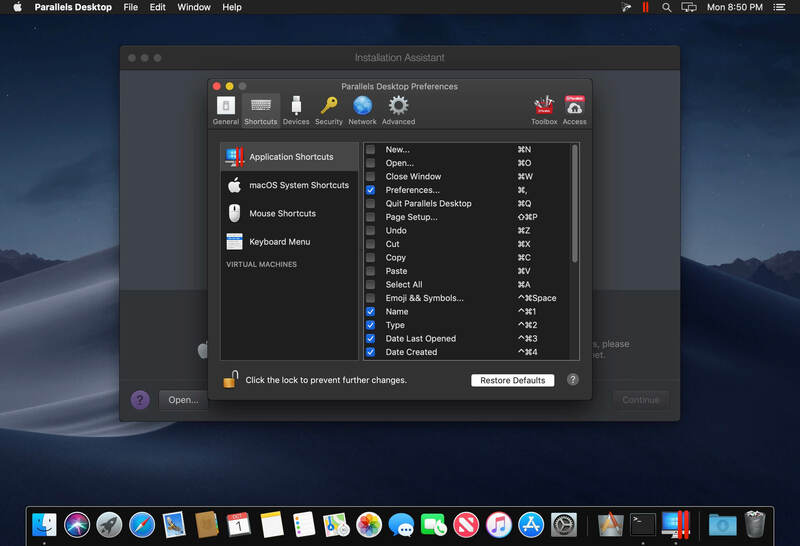 Install not working on Mojave 10.14.3 here. Tried Manual as well, flashes and gone also. ok if disable csrutil, installer work and app start, but if enables csrutil after, the app not start…. no good……. Thanks a lot! I've been trying to run Parallels TNT releases for a while and thanks to your instruction it finally works. 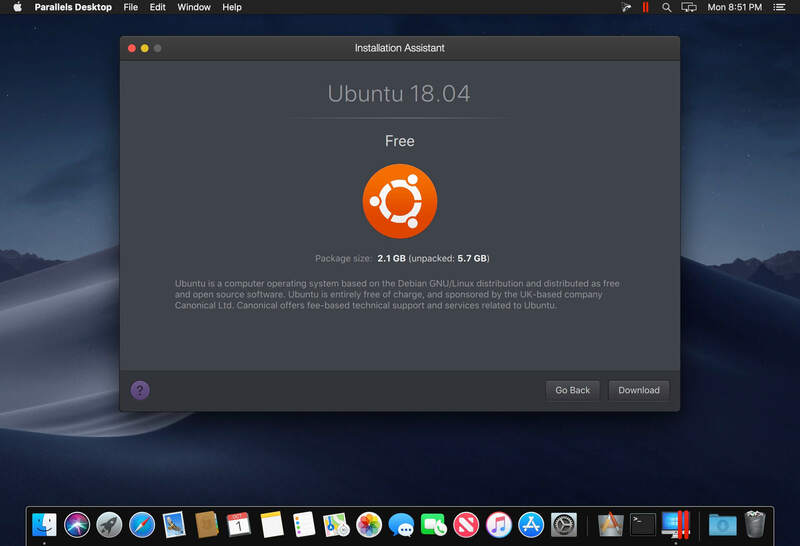 How do you install App in recovery system ? Thank you so much. What a relief. I tried and tried over and over again without success, until I found your solution. I worked!!! Parallels Works, but i can't enable SIP again, otherwise Parallels doesn't start :/ is there an other p possibility??? 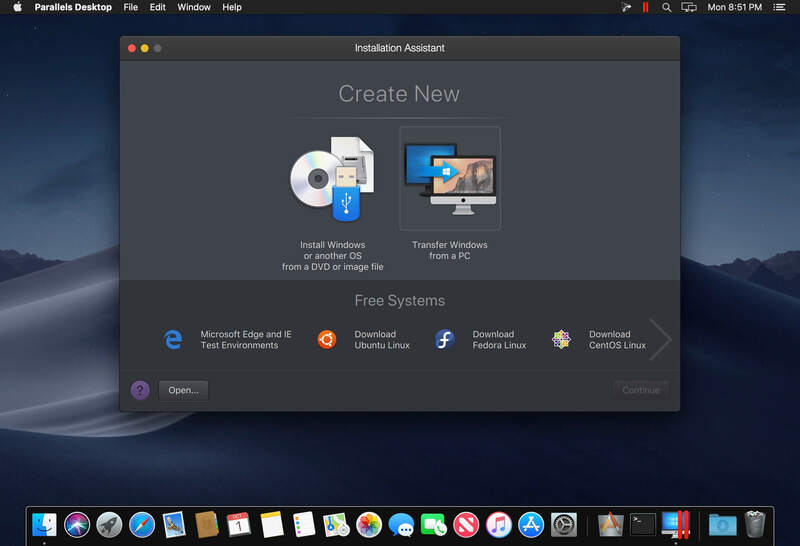 Hello I have the problem...there's a solution to make parallels work without unable SIP after installation?